Tuesday afternoon was a very special afternoon as we excitingly received our Platinum Partner EBL. Even nicer was the surprise that Tobias Andrist, the EBL CEO himself, honored us with his presence while talking about the company’s cool, cooperative and entrepreneurial spirit. The regionally leading energy supplier with its 320 employees, showed its latest approaches in E-Mobility and Renewable Energy in order to compete against the future trends in the market and indirectly fight air pollution and climate change. 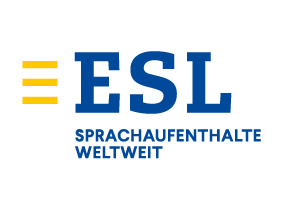 One very interesting experiment done by EBL is the Experiment Anwil 2050, in which the whole village was supplied with electric vehicles for one week to test out the grid stability in Switzerland. This perfectly reflects the practical focus of the company rather than focusing on research. Seeing Tobias Andrist’s open-minded, dynamic and authentic way of managing the company surely motivated our participants to join this modern culture established at EBL. 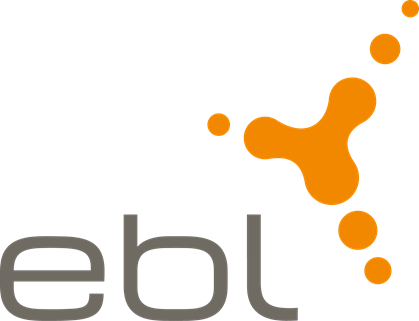 We are more than delighted to have EBL as our Platinum Partner this year!